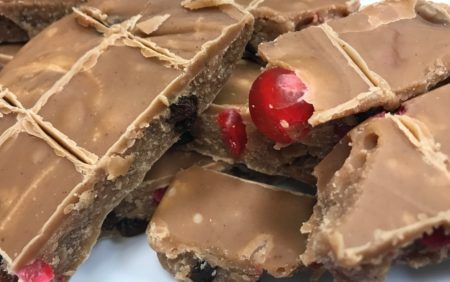 Flavour of the Month “Christmas Pudding Fudge” is on special offer in December. Buy any 3 flavours (200g) and receive a free 200g portion of Christmas Pudding Fudge. Come in to our shop in Burley and have a free taster. Show this post to claim offer. 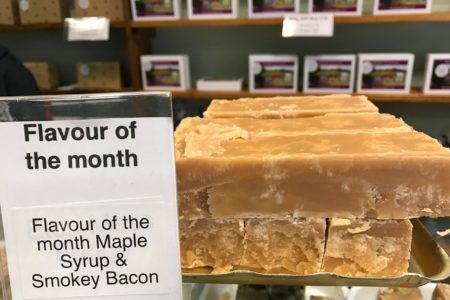 Flavour of the Month “Smokey Bacon Fudge” is on special offer in May. Buy any 3 flavours (200g) and receive free 200g portion of Smokey Bacon Fudge. Come in to our shop in Burley and have a free taster. Show this post to claim offer. 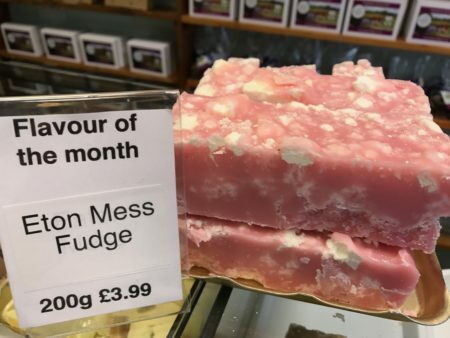 Flavour of the Month “Eton mess Fudge” is on special offer in April. Buy any 3 portions (200g) and receive free 200g portion of Eton mess Fudge. Come in to our shop in Burley and have a free taster. Show this post to claim offer. 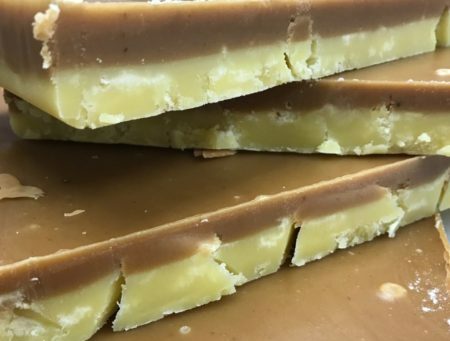 March Flavour of the Month special offer:Visit our shop at Burley in the New Forest and buy any 3 portions (x 200g) of our homemade fudge and receive a free portion (200g) of our flavour of the month Banoffee Fudge. 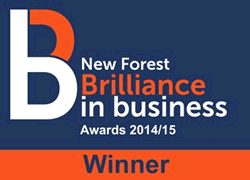 Offer Ends 31st March 2017To claim offer show this web page on your device or print page. I am often asked about making a simple fudge sauce, so here is something that’s very quick and simple to make, a perfect indulgent treat to give a special touch to your romantic valentine meal …. Burley Fudge will be exhibiting at the Chocolate Festival, Southbank, London. December 13th to 15th 11am to 8pm (sun 6pm). 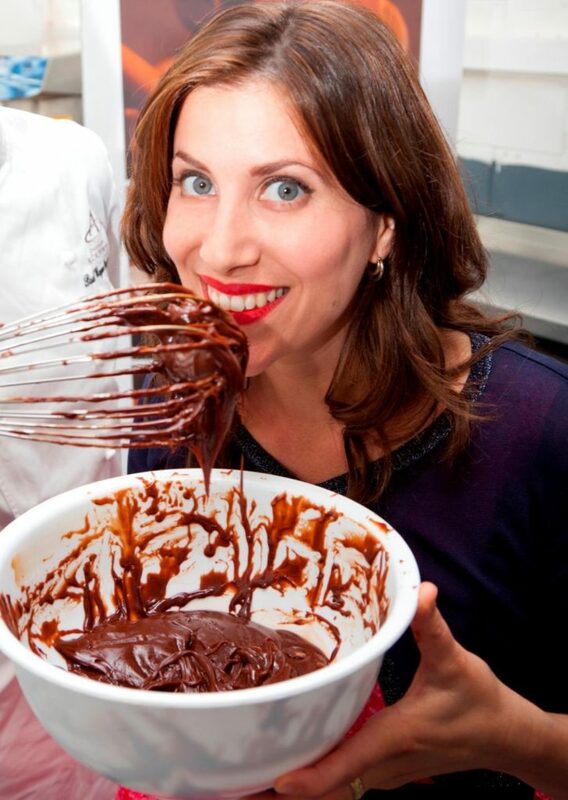 Explore the wonderful world of chocolate with tastings, demonstrations and masterclasses. The chocolate festival promotes the exceptional and award winning chocolatiers in the uk and Europe and creates awareness for quality chocolate and ethical trading practices. Chocolatiers who will be showing and selling their innovative creations include L’artisan du chocolate, Rococo, Duffys red star chocolate. Other sweet treats on offer include brownies, chocolate cakes, churros with chocolate and of course some fabulous chocolate fudges, including white chocolate and cranberry, and the spicy naga chilli chocolate fudge.